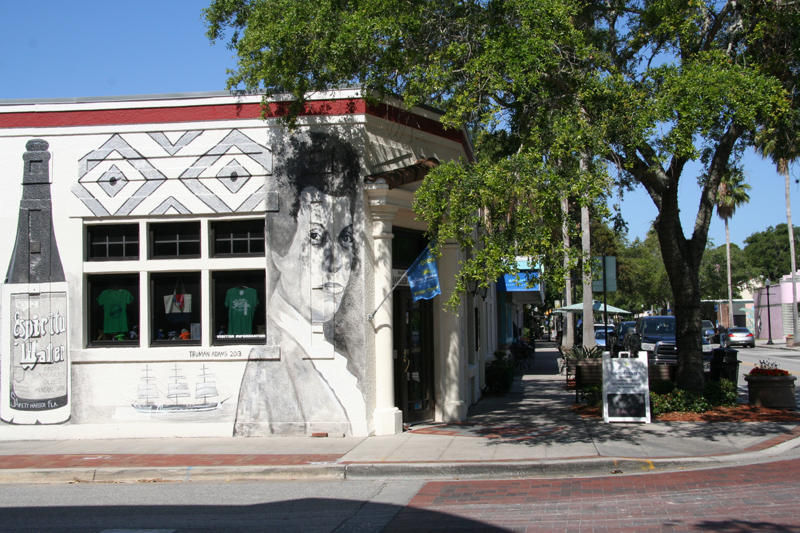 You will find history alive throughout Safety Harbor. 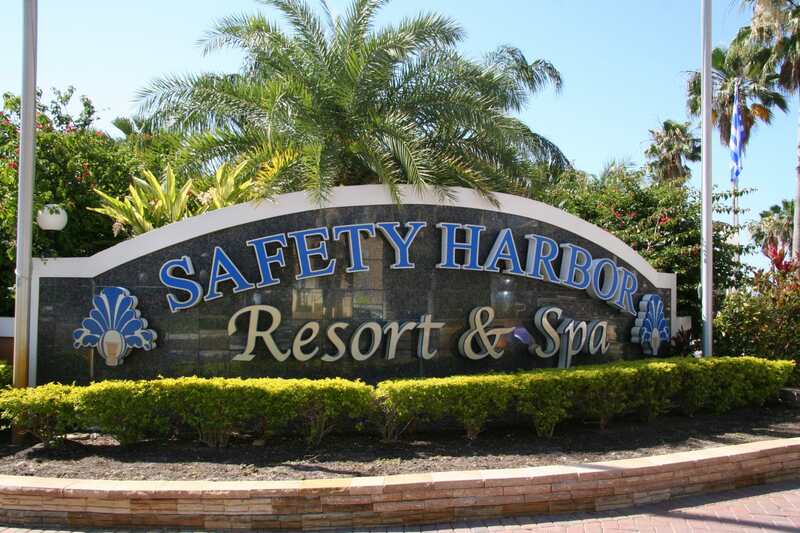 The world famous Safety Harbor Resort & Spa is a landmark in the community with its historical Espiritu Santo Springs. Since the turn of the century, tourists have been traveling to this area to be rejuvenated by the spring waters. 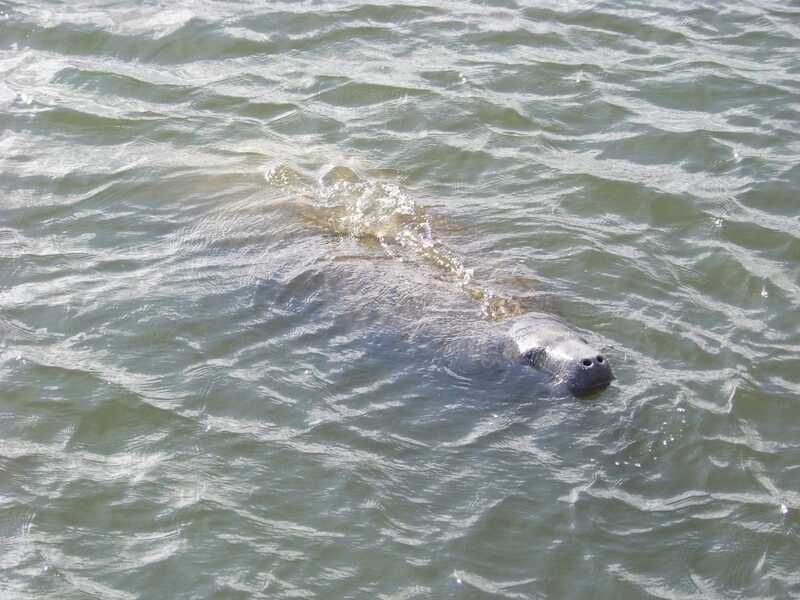 By ferry from Tampa or stagecoach from Clearwater, it was a full days adventure to visit the area. Now visitors fly in from around the world to experience the resort lifestyle. Narváez was appointed Adelantado of Florida by Charles V. He sailed from Sanlúcar de Barrameda on June 17, 1527, with a fleet of five ships and 600 men. 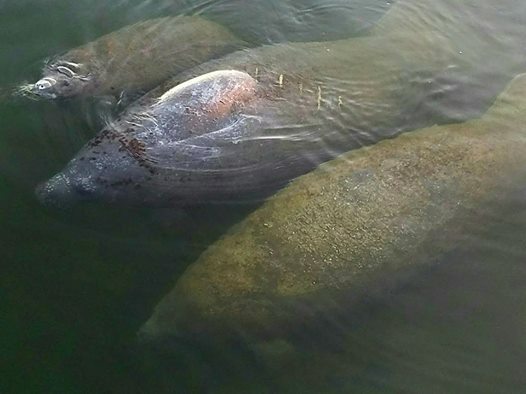 The expedition arrived on the west coast of Florida in April 1528, weakened by storms and desertions. He landed with 300 men near the Rio de las Palmas—at what is currently known as the Jungle Prada Site in St. Petersburg. Hernando de Soto (c.1496/1497—1542) was a Spanish explorer and conquistador who led the first European expedition deep into the territory of the modern-day United States, and the first documented to have crossed the Mississippi River. A vast undertaking, de Soto’s North American expedition ranged throughout the southeastern United States searching for gold, silver, and a passage to China. De Soto died in 1542 on the banks of the Mississippi River in Arkansas or Louisiana. Tocobaga (also Tocopaca) was the name of a chiefdom, its chief and its principal town during the 16th century in the area of Tampa Bay. 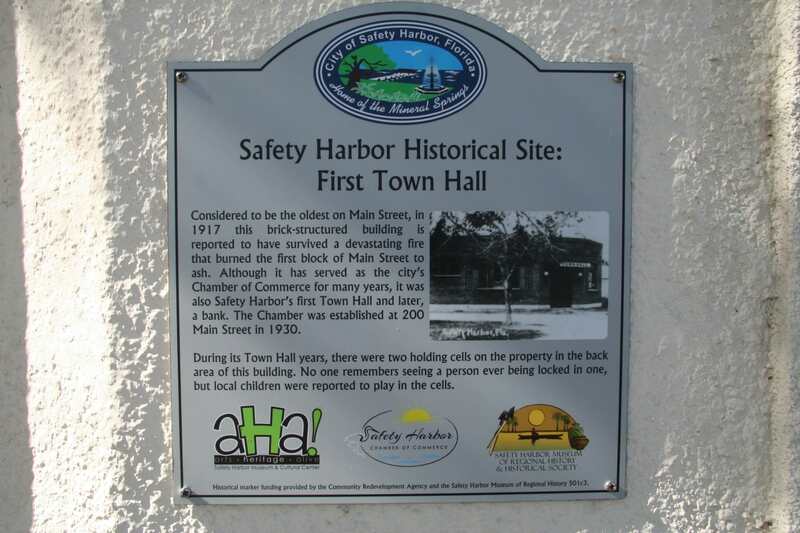 The town is believed to have been at the Safety Harbor Site. 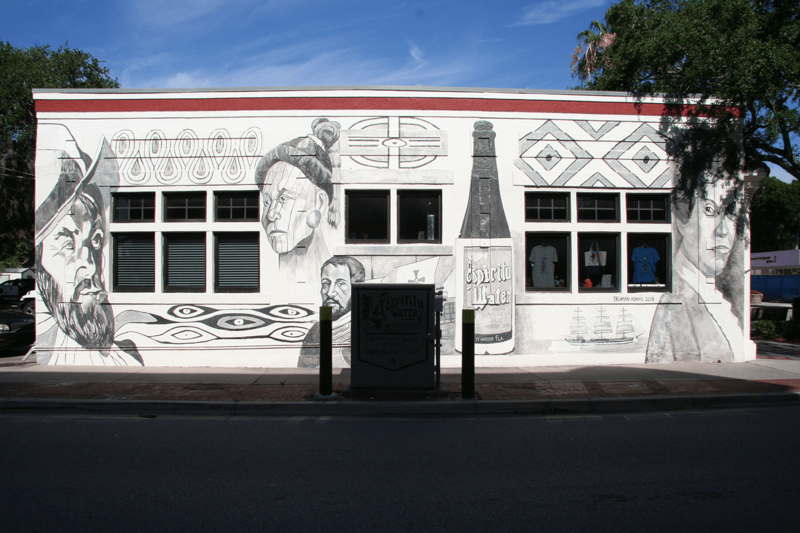 The name Tocobaga is also often applied to all of the people who lived around Tampa Bay during the first Spanish colonial period (1513-1763), but Spanish accounts name other chiefdoms around Tampa Bay. 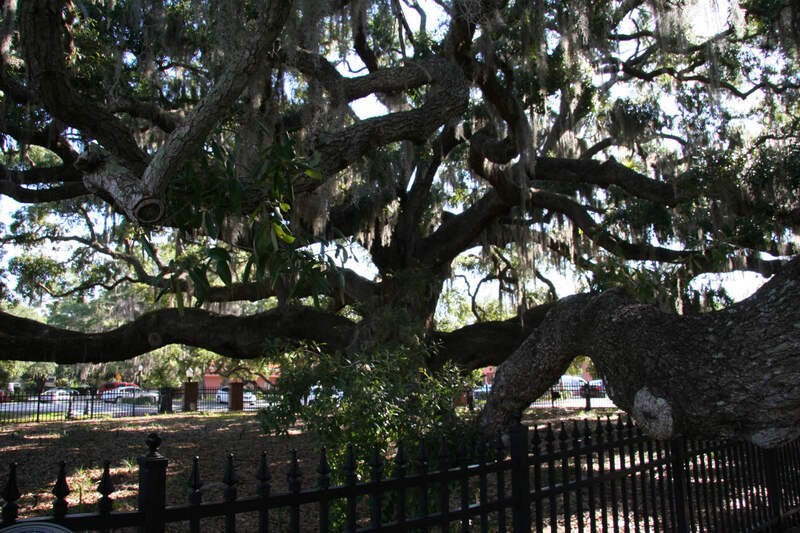 Odet Philippe was the first permanent, non-native settler on the Pinellas County peninsula, acquiring 160 acres of land in 1842 in what is today Safety Harbor. He was a successful businessman who introduced cigar making and citrus to the Tampa Bay region. His descendents, including the McMullen and Booth families (for whom McMullen-Booth Road is named), are among the county’s most well-known pioneer clans. 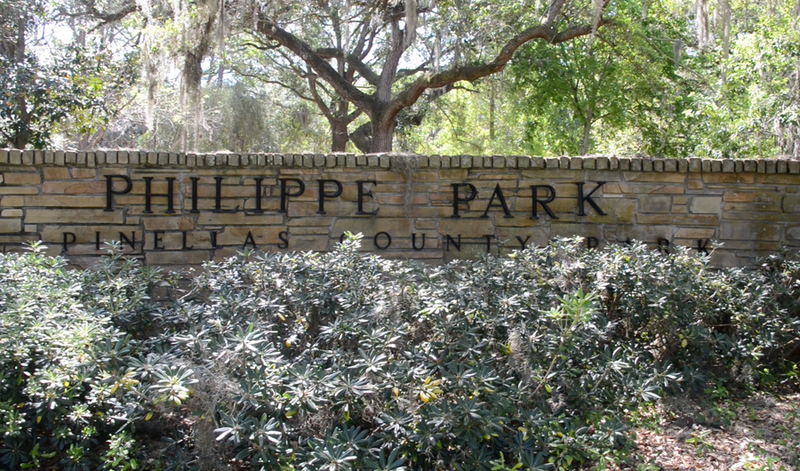 Philippe was buried in Philippe Park – his former plantation – in 1869 but the exact location of the gravesite is unknown. Main address: 329 Bayshore Blvd. S.